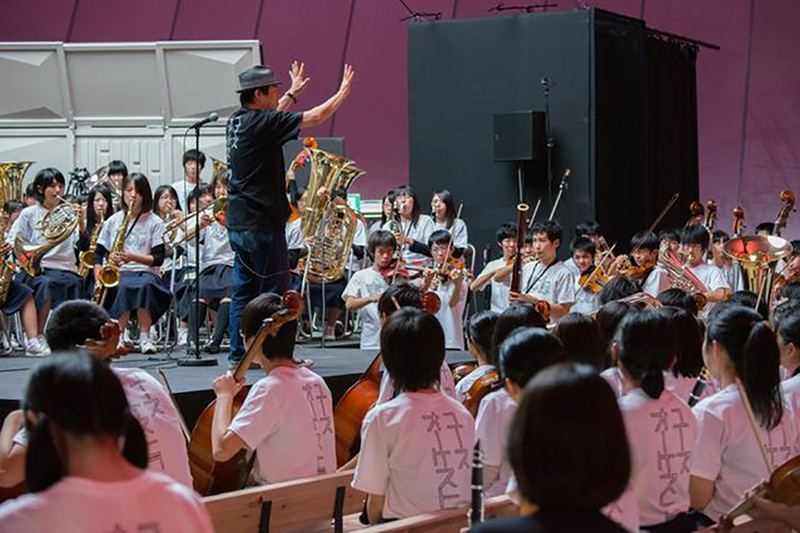 This musical festival, which is supported by “Lucerne Festival”, one of the most profound musical festivals in Europe, was held at Matsushima in Miyagi, where the vivid memories of the East Japan Great Earthquake still remain deep in people’s minds. 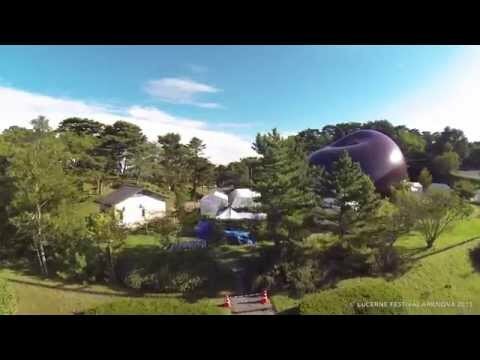 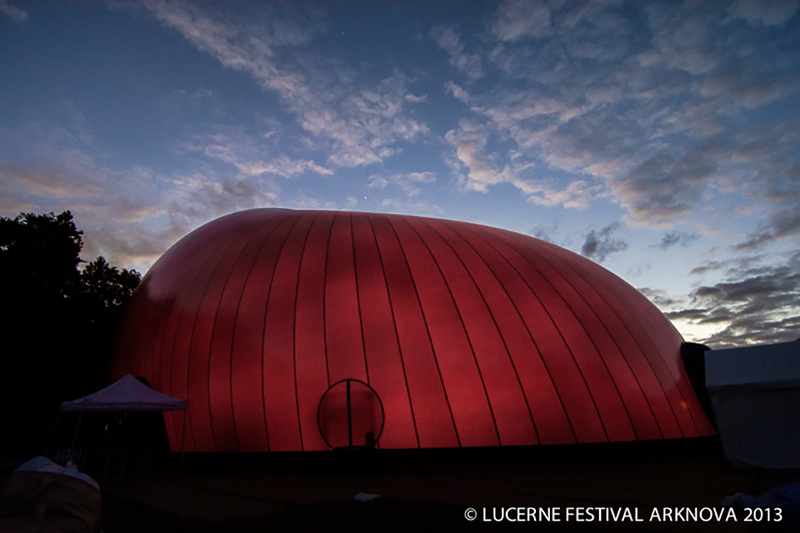 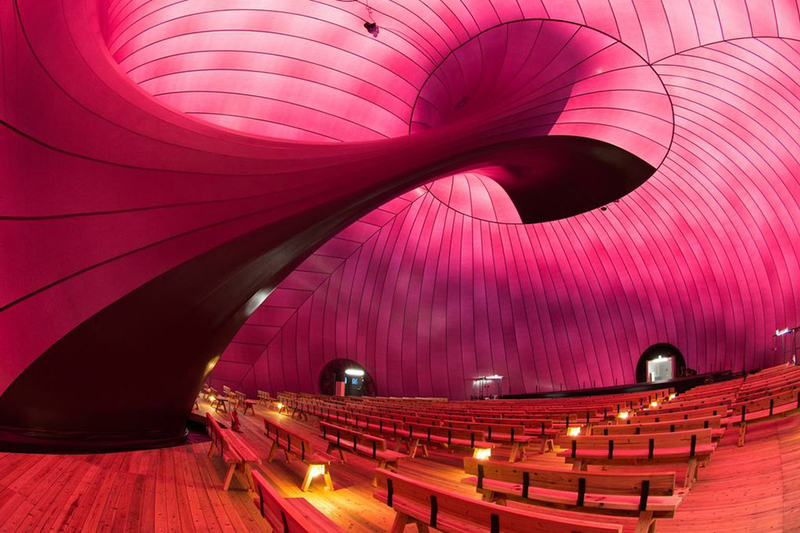 It was held at the mobile concert hall, made of a balloon created by the great architect, Shin Isozaki and British sculptor, Anish Kapoor. 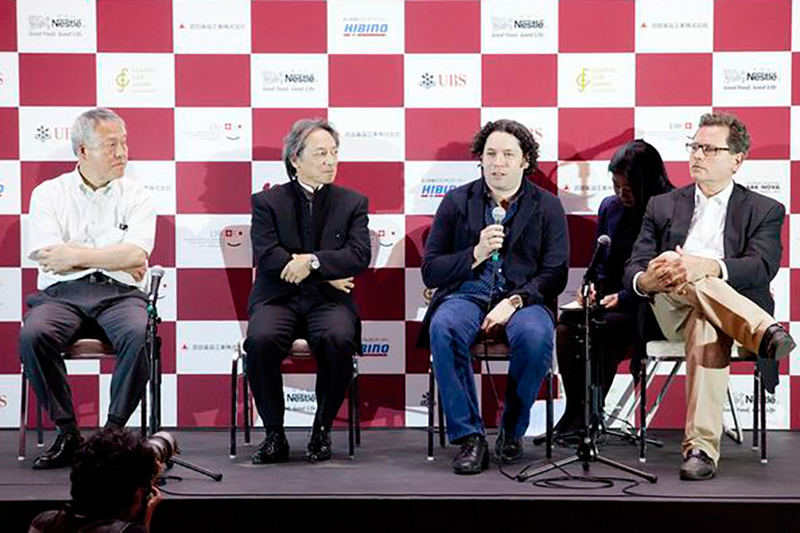 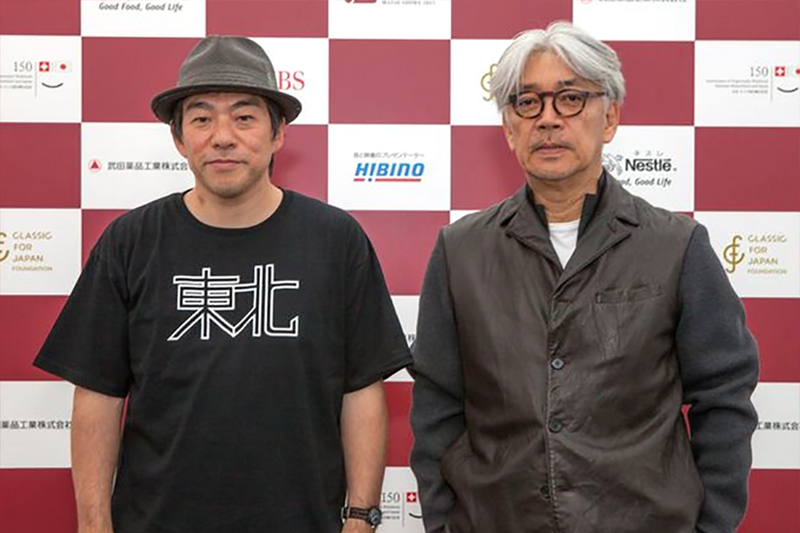 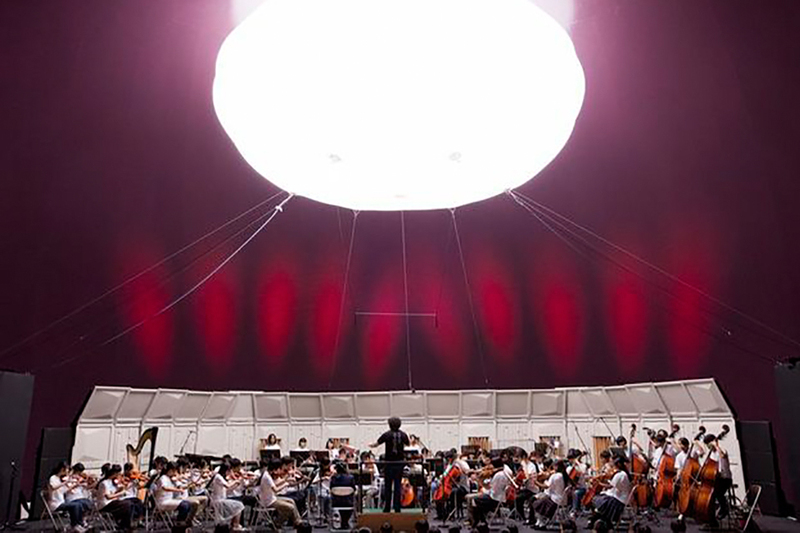 Many world-class musicians such as Gustavo Dudamel, Ryuichi Sakamoto, and Yoshihide Otomo, gathered to support the people of Tohoku (North East Japan).